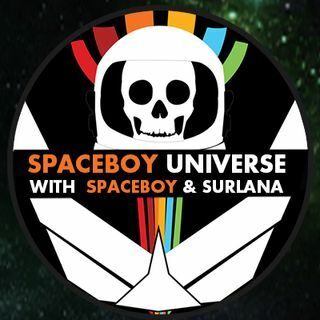 Join Spaceboy and Surlana as they celebrate their 2 year annivsary exploring the Universe! A special anouncement is planned for tonight's show! Good Nite! Love and Light to All!